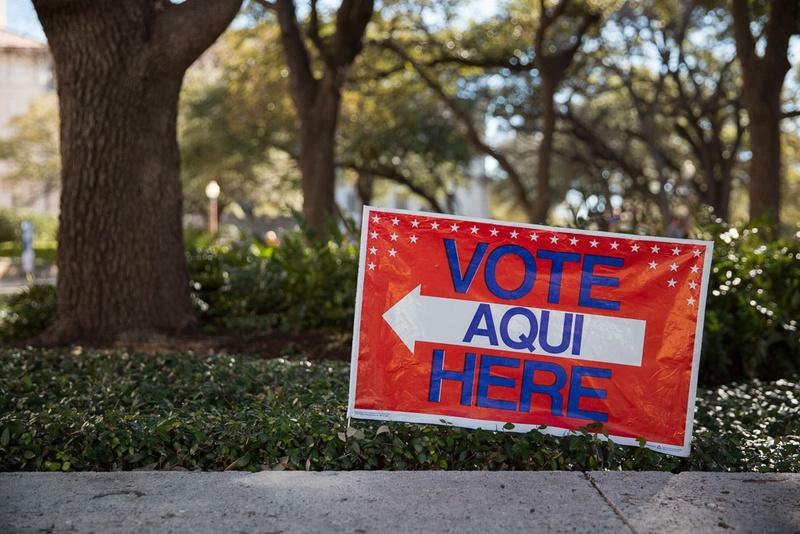 Can Texas Voters Help Democrats Gain Control Of The House Of Representatives? 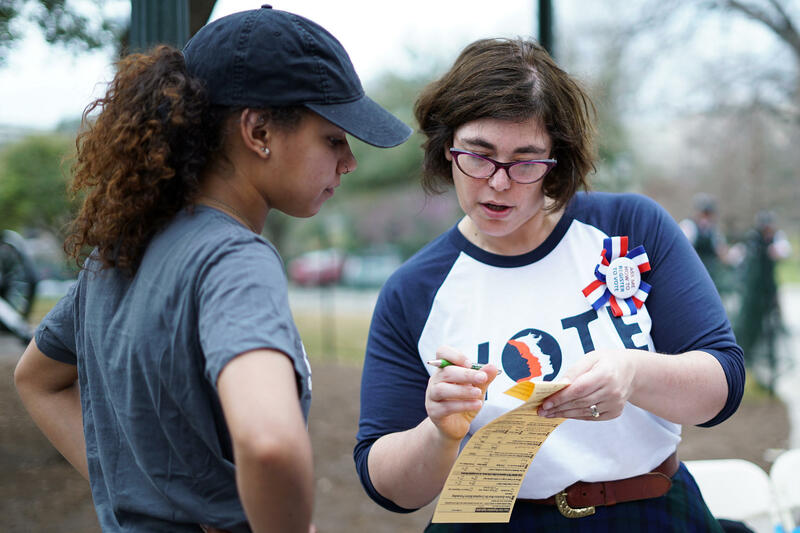 High-profile races in three Texas districts could serve as a barometer of how the Democratic party is doing. Ohio, Pennsylvania, and Wisconsin are all on Democrats’ short list to pick up House seats in the November midterms, but that’s expected when it comes to so-called battleground states. As Frank Bruni of The New York Times notes, Democrats definitely smell blood in the water this year. As Bruni perused the Democratic Congressional Campaign Committee’s wish list for flipping seats, he noticed that there are five Texas House seats that Democrats think they can turn blue in 2018. Currently, Democrats hold only 11 out of 36 House seats in the Texas delegation. The three districts that chose Clinton include District 7, 23, and 32. District 32’s Rep. Pete Sessions has been in Congress for two decades. In District 23, Rep. Will Hurd is another well-liked Republican. Democrats don’t need Texas in order to flip 24 seats and gain control of the House, but Bruni says districts like 7, 23, and 32 make Texas an important weathervane. Copyright 2018 KUT 90.5. To see more, visit KUT 90.5. Updated Monday March 12 with Rep. Arévalo's concession — The results from this week’s primary election have been counted, some primary candidates won their party’s nomination and others face a runoff election in May. But ultimately: Who are the big picture winners and losers of this primary election?